This program offers eligible consumers a $500 cash allowance to be applied toward the retail purchase or lease of an eligible vehicle. 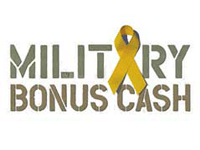 Eligible consumers include: active military, active military reserve, retired military (honorably discharged), and retired military reserve (honorably discharged). Expires 1/2/19. 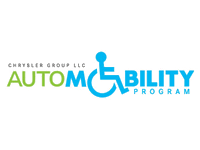 The FCA US Automobility Program offers eligible physically challenged (physically disabled) U.S. retail consumers a cash allowance applied to the retail purchase, lease, or business or 2nd Stage Manufacturer Automobility of adaptive or passenger equipment installed on a new eligible vehicle. Expires 1/2/19.